Yesterday we froze while sitting at Gillette Stadium for the MIAA State Championship game between Holliston and Wahconah. There were six games being played, all match-ups of division rivals of winning Massachusetts High School teams. We were there to see my nephew, a sophomore, who played in the final minutes of the game. While I am sure it was thrilling for him to be down on the field where the Patriots play my take on the game happened on an entirely different level. I was focused on the contributions of one of his teammates whose efforts seemed extraordinary. Almost magical. Before I go on I have to come clean. I am no sports aficionado. I’ve always disliked football even before lawsuits about player safety and falling participation rates (hooray!) amongst the nation’s youth. It is a sport I will not allow my own son to play. Much to his chagrin. Our attendance yesterday was purely out of support for my nephew. The player who distinguished himself was a senior named Zach. He kept making touchdowns. Five in total. In fact he only had the ball nine times. A great ratio I am told. As he caught the ball each time – in freezing cold light drizzle – it was clear that he had an authentic athleticism. It came naturally to him. It was his gift. What is your gift? How does it manifest itself in your daily life? In talking with women about transition I realize that many pursue it to explore this very question. What is their gift? 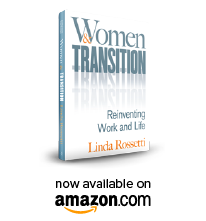 While transitions can be triggered by countless events – a job loss, menopause, remarriage, childbirth, a geographical move – the core question is the same. Timothy Shriver, son of Eunice Shriver, told us last week in Walking with Thanks that a friend and rabbi challenged him to, “be the unique person you were created to be.” Sounds easy, doesn’t it? I realize thanks to my own transition process that there are two hurdles required for women to initiate transition; believing that more is possible and listening to our own voices. What would be available to you if you believed more was possible? Perhaps Zach was unaware yesterday of his unique gift. Regardless everyone else there benefited from his connection to it. As I explore transition I am realizing that when we choose to embrace our passion, our gift, the energy we generate for ourselves and for others becomes boundaryless. This holiday I hope that you experience the wonder of receiving a simple gift. 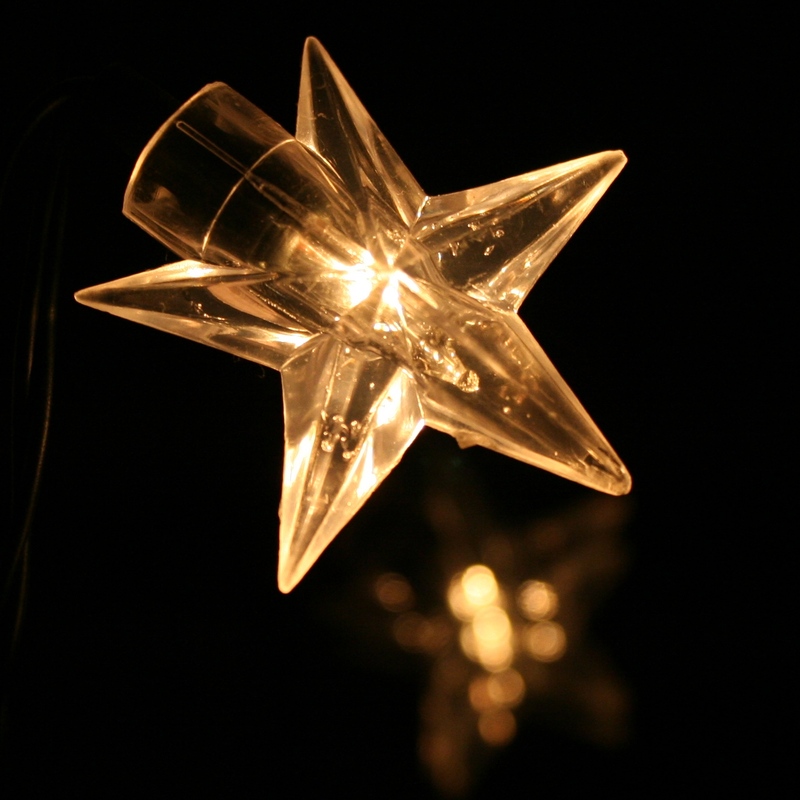 But even more importantly, it is my wish that you begin to understand that which is uniquely yours to give…. This entry was posted in Observations on Transition and tagged career transition, Carol Gilligan Meeting at the Crossroads, MIAA, Timothy Shriver Fully Alive, transition, woman and transition, women's transitions. Bookmark the permalink.